This was a re-read for me, although it’s been well over a decade, so I didn’t remember many details. It’s a lovely story about a motherless girl and her quest to belong. 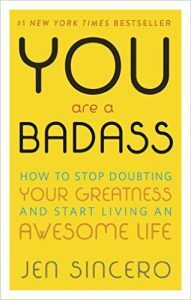 Coincidentally, this book was listed in my last post because of it’s uplifting. 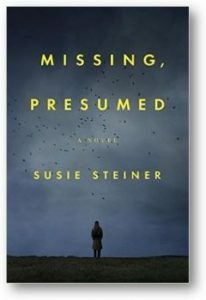 While a generally enjoyable mystery, I found the middle dragging and wasn’t satisfied with the ending. I really liked the main character, Manon and am interested in reading the next in the series to learn more about her story. Stop what you’re doing and go get this book! 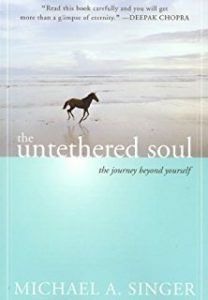 The message is similar to that of my other favorite self help books, but it was the right time for me to encounter the message in this format. 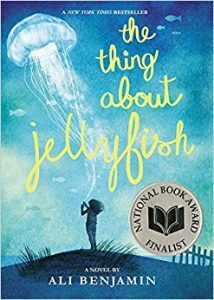 A lovely middle grade novel about friendship, love, and loss. 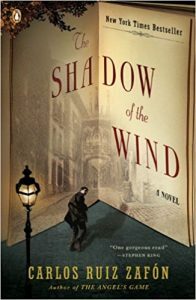 The unique story and relateable characters make for a powerful reading experience. After reading Zeitoun last month, I felt I needed more information. 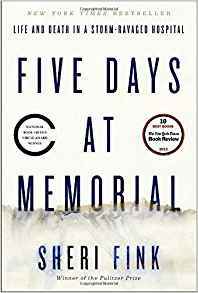 This is another important book about the conditions during and after Hurricane Katrina, specifically in one hospital. Thoroughly researched and non-emotional, this is some heavy reading material. So many of the details about that time are not well known among Americans in the rest of the country, and this book does an amazing job of getting the information out. My friends have been telling me to read this for years, I should have listened sooner! The writing is gorgeous, which makes up for any slow spots in the story line. It’s an oddly epic tale of writers, books, and secrets. I started the audiobook earlier this year but couldn’t follow it. I put it in my stack for the 20 Books of Summer Challenge as a reminder that I wanted to try it again. I made it to page 34 and it was a struggle. 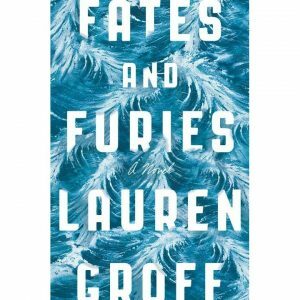 My bookish bestie Lea finished it last year but wishes she hadn’t, so she fully supported me setting this one aside for good! I made it 18 pages into this one. The message is so over my head right now, I couldn’t understand most of it. I put this one back on my shelf because I think it will resonate with me at a different time in my life. 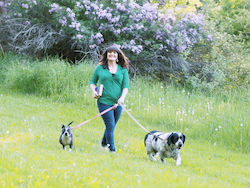 I’m currently on a path of personal growth that has me feeling particularly sloid right now, after a brief slump this spring. This simply isn’t the time for me and this book. 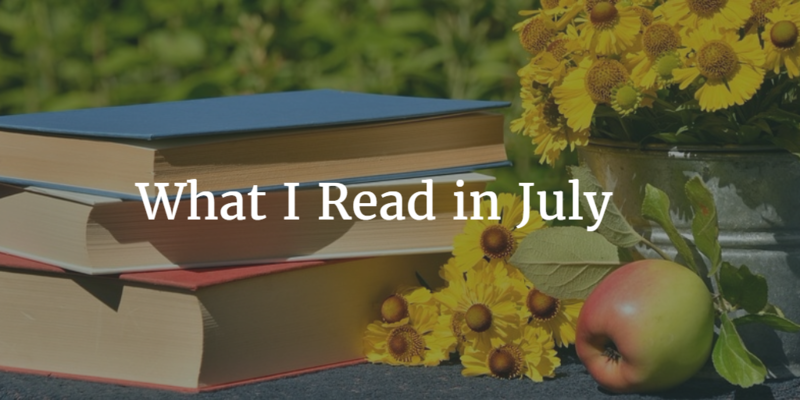 What did you read in July? What’s on your agenda for August?! 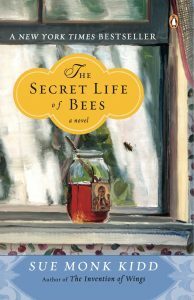 The Truth About Jellyfish and The Secret Life of Bees have both been on my list for awhile, and The Shadow of the Wind sounds intriguing. You’re not helping me pare down my TBR!